يقع فندق Town Centre Motel، المصمم ليناسب كل الضيوف سواء كانوا من رجال الأعمال أو السياح، في مكان ممتاز في أحد أكثر المناطق تفضيلاً في ليتون. يمكن من هنا للضيوف الاستمتاع بسهولة الوصول إلى كل ما تقدمه هذه المدينة النابضة بالحياة. يوفر الفندق بفضل موقعة الجيد وصولاً سهلاً إلى أهم معالم المدينة.
. كما يقدم Town Centre Motel الكثير من الخدمات لإغناء رحلتك في ليتون. لضمان راحة ضيوفه، يقدم الفندق الخدمات التالية: واي فاي مجاني في جميع الغرف, خدمة التنظيف يوميًا, تخزين الأمتعة, واي فاي في المناطق العامة, صف السيارات . لقد جهزت هذه الإقامة الفندقية بعناية فائقة لتوفر مستوى عالي من الراحة. في بعض الغرف يجد النزيل تلفزيون بشاشة مسطحة, اتصال لاسلكي بالإنترنت, غرف لغير المدخنين, مكيف هواء, تدفئة. يقدم الفندق مجموعة واسعة من وسائل الراحة المتنوعة، كمثل: حمام سباحة خارجي, حديقة. إن Town Centre Motel هو مكان مثالي للمسافرين الذين يتطلعون إلى الراحة والاستجمام في ليتون. This is not a modern motel but the room is more than adequate. There is reverse cycle air, a large flat screen television and decent bathroom provisions. The only thing I wasn't happy with, was the dirty entrance to our room and a door mat that was well past its prime. I would stay here again. 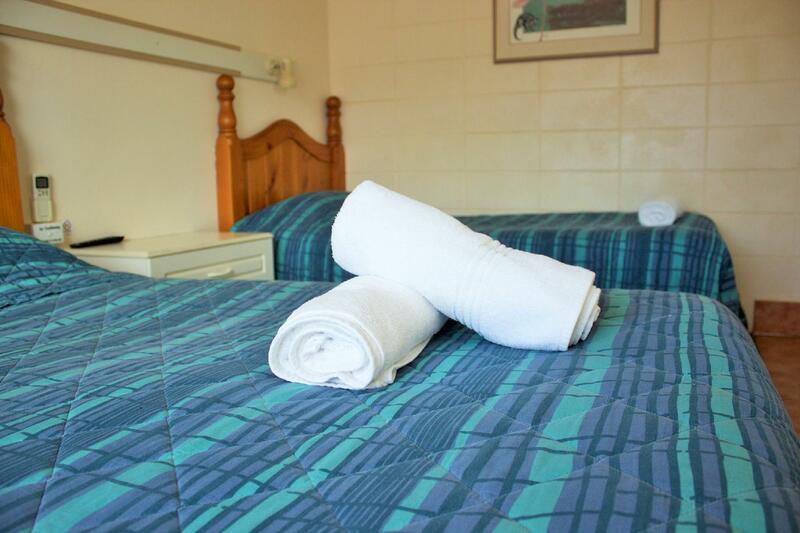 We found this to be a clean and tidy motel with friendly staff. Reasonable size room with comfortable bed. I would recommend this motel for family or friends to stay at. Convenient to the shops and restaurants. No disturbances during the night such as noise from other occupants. Tiny and cold room. Stay only if you have no other choice. Leeton is certainly not a capital city but it is easily the worst place I've ever stayed. 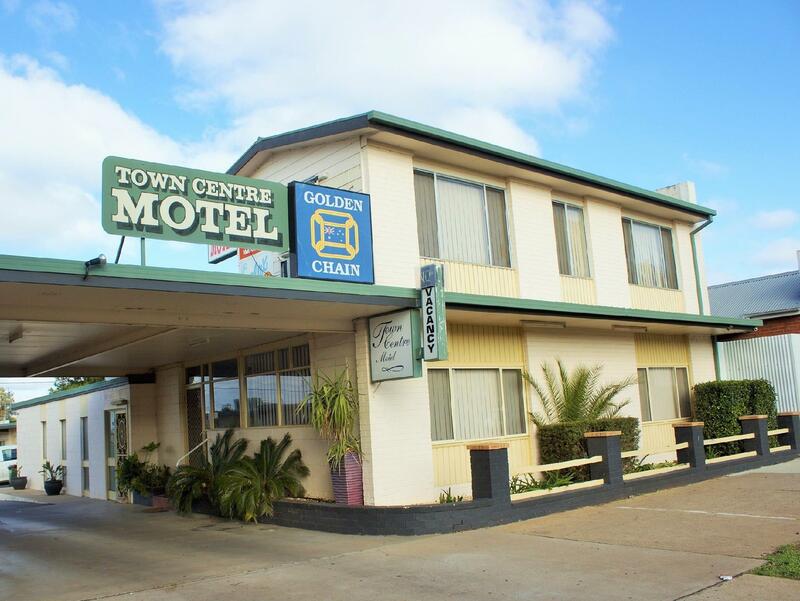 Centrally located, close to shops & pubs in Leeton. The rooms are cosy and reasonably quiet. 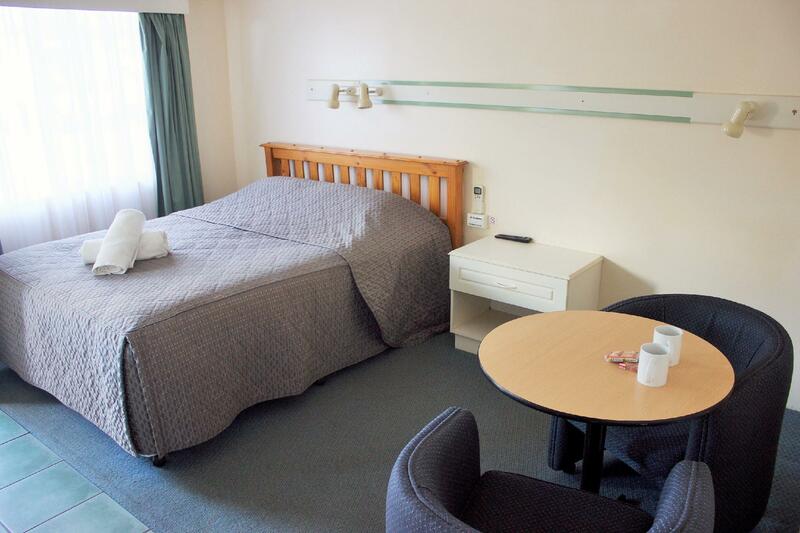 All rooms are on ground level, with easy access & mostly parking at the door. Closest restaurant is an Italian one next door, the Wade Hotel is about a 5-10 minute walk and gives huge meals for the price (as at 27/06/2012). There is a small shopping centre – Woolworths is the main store – about 15-20 min walk away. The main street is wide with easy parking. Leeton is mainly a rice growing area, with the Sunrice factory at the edge of town. 2nd time there & would stay again.